Ksiazka najlepszym prezentem dla bliskich i przyjaciol. 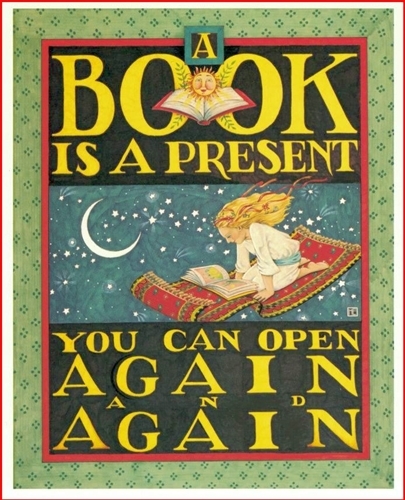 "Book is a present you can open again and again." The illustration on the Gift Certificate is by Mary Engelbreit and reprinted by the American Booksellers Association. Gift Card is redeemable towards hundreds of items storewide. You will be able to redeem your gift card by phone, at the store and through email.